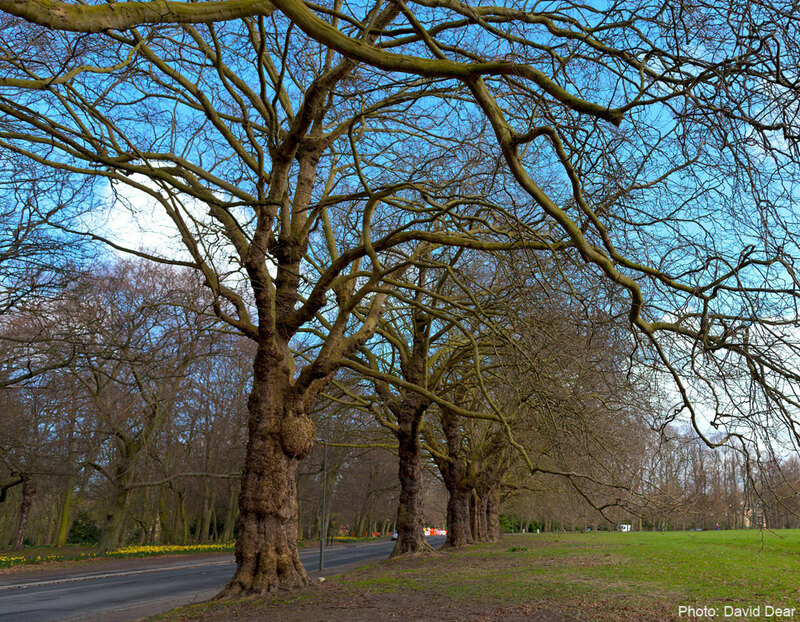 On 15th March 2013, the Cabinet included a proposal to sell Sefton Park Meadows on the agenda of the Cabinet meeting of Friday 22nd March 2013. There had been no attempt to consult with Friends of Sefton Park, The Sefton Park Forum, The Avenues Neighbourhood Network, Lark Lane Community Association, Mossley Hill Residents Association nor Sudley Area Residents Association. The Sefton Park Forum is a council run stakeholder and consultation committee for our Park and had no prior knowledge of either this proposed sale nor any other plan for new developments. No costed proposals had been put to any group – nor had we been asked to provide any – for Park investment. A small group of people protested outside the Cabinet Meeting on 22nd March and several people addressed the meeting but the cabinet voted to sell. The Item was ‘called in’ to the Regeneration Select Committee. This time a larger protest outside was filmed by the BBC and other local media. Several people came in to witness and asked questions to the meeting. Over 150 questions were submitted to this committee prior to the meeting by opponents to the selloff. Unusually this meeting was dominated by Mayor Anderson who, although not a member of the committee, addressed every question. You can can download the answers here. None of the Labour members of Regeneration Select Committee spoke to ask questions, respond to points, or make comments. It is surprising that the committee felt that they could reach a decision having had no discussion and having not addressed any of the written questions. At the following Extraordinary meeting of the full council, the sell off was carried with every Labour councillor voting in favour – not a single one even abstained. It is clear that the proposal to sell this green space within a conservation area is contrary to many of the council’s own policies. The Mayor has said that objections which relate to planning issues are not relevant at this time as the proposal is merely to sell the land. But the cabinet made it clear on 22nd March that any sale would be “subject to planning permission”. The council should not be considering a sale subject to a planning application which would breach it’s own policies. The Meadows are clearly shown in the Liverpool Unitary Development Plan as Green Space and part of the Sefton Park Conservation Area. This plan remains current until 2016. The Liverpool Unitary Development Plan states new building in conservation areas should not be allowed unless “the proposal does not lead to the loss of open space or landscape features (trees and hedges) important to the character or appearance of the area” (1) The current proposal would lead to the loss of Open Space. The UDP goes on to state “The City Council will resist new development which would detract from the character, appearance and setting of designated conservation areas. It will seek the retention of existing features and important landscape elements including trees and hedgerows and open areas.” (2) Selling the land for luxury housing would detract from the character, appearance and setting of the conservation area. The Liverpool Strategic Housing Land Availability Assessment Update 2012 is a comprehensive list of land available for housing in all the wards of Liverpool. It makes no mention of Sefton Park Meadows. The officers who compiled the list did not think the inclusion of the Meadowlands was appropriate. Paragraph 74 “Existing open space, sports and recreational buildings and land including playing fields, should not be built on unless an assessment has been undertaken which has clearly shown the open space, buildings or land to be surplus to requirements.” There has been no such assessment in this case. Paragraph 76 “Local communities through local and neighbourhood plans should be able to identify special protection green areas of particular importance to them. By designating land as Local Green Space local communities will be able to rule out new development other than in very special circumstances” The Local Communities have not been consulted about the council’s rushed plans to sell. Local communities should be given the opportunity to identify land like the Meadows as Green Areas, as it clearly has a special importance to them. 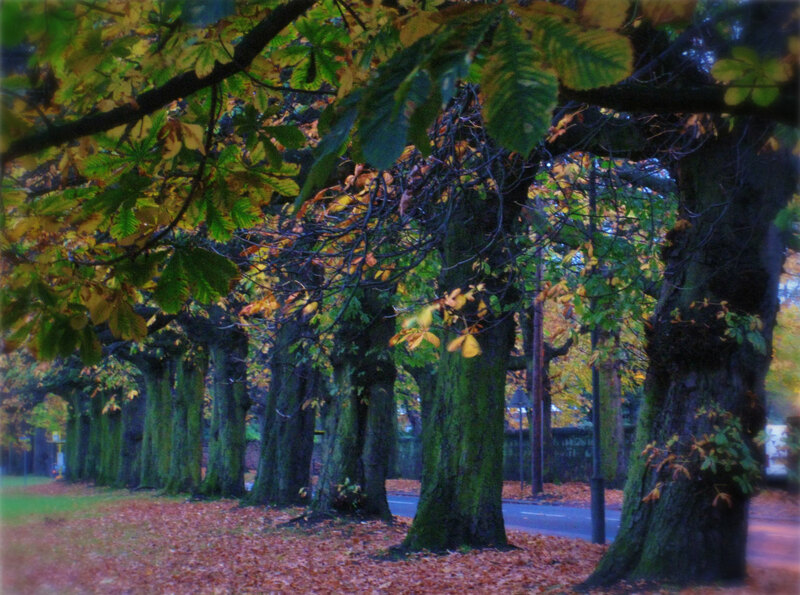 Paragraph 78 “Local Policy for managing development within a Local Green Space should be consistent with policy for Green Belts” Sefton Park Meadows has been designated a Green Space under the UDP and this last paragraph is stating that the protection of Green Space is the same as for Green Belt. There is also a whole chapter (Chapter 9) giving more detail of the protection afforded to Green Belt land. This land has economic worth now as natural green space for its working ecosystems which regulate air quality, climate and pollution, provide noise abatement and mitigate high rainfall and flooding. The Meadows supports its neighbouring Sefton Park biodiversity habitat, supporting costs on managing nature values in the Park. 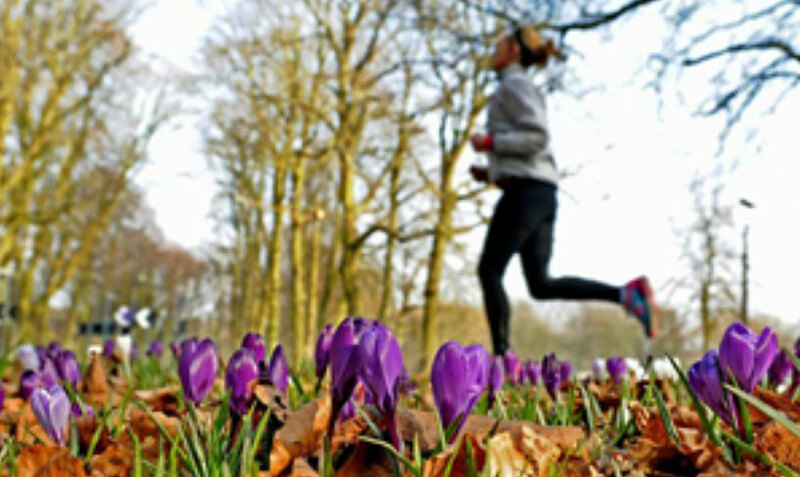 In health terms, regular physical activity contributes to the prevention and management of over 20 conditions that are major costs to the National Health Service including coronary heart disease, diabetes, obesity and certain types of cancer. Epidemiological research has found strong links between health and green space in large conurbations, with access to walkable green space linked to longevity in the elderly. Living in close proximity to green space promotes physical exercise, and encourages people to make short journeys on foot or by bike, reducing car use. All of these, plus the provision of a quiet, tranquil space reduce costs for maintaining good health & well being. Why does the council want to sell this land? There has been no coherent reason given for wanting to sell this land. People understand that the council is in severe financial restraints and is having to cut services. The Mayor has made several statements about why he needs to sell the land. None of which have been followed up with a costed plan. None of which have formed the part of any consultation with neighbourhood groups. He says that the money is needed to make improvements to Sefton Park. But no improvements have been identified by the recognised consultation groups: Sefton Park Forum and Friends of Sefton Park. Indeed the park has only recently benefitted from a £6m Heritage Lottery re-fit. He says that he needs the money to repair the roads around the park. But there is currently a programme of works underway to replace the roads around the park. Hopefully this will not need to be replaced for many years to come. He says he wants to build a permanent stage in the park, but this has not been flagged in any forward plan or consultation document. 3 Liverpool Core Strategy Submission Draft 4. The vision for the Core strategy Page 23. 6 The UK National Ecosystem Assessment (UK NEA) is the first analysis of the UK’s natural environment in terms of the benefits it provides to society and continuing economic prosperity. It is based around the processes that link human societies and their well being with the environment and emphasises the role of ecosystems in providing services that bring well-being to people. The loss of one mature tree on this site would be saqrilege ,that’s why I back your campaign.